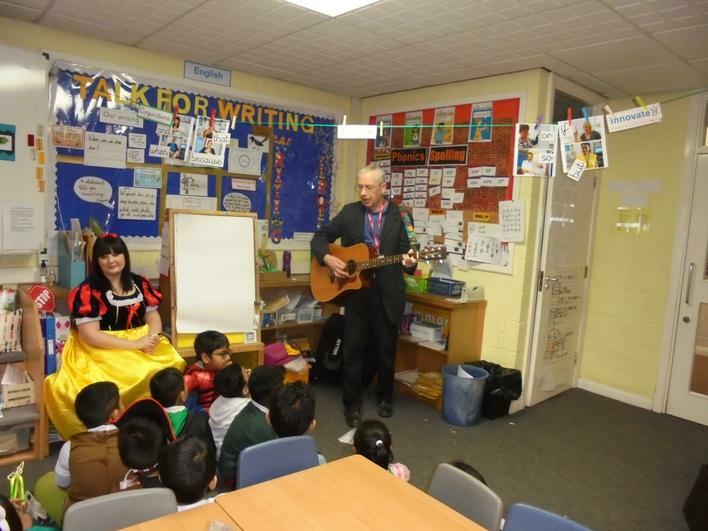 It is World Book Day in school today - We have had the Author Bernard Young in School reading stories to children. 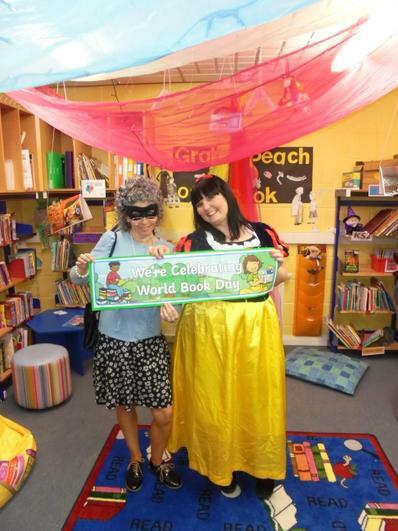 The children have also taken part in activities related to the World Book Day theme this year. 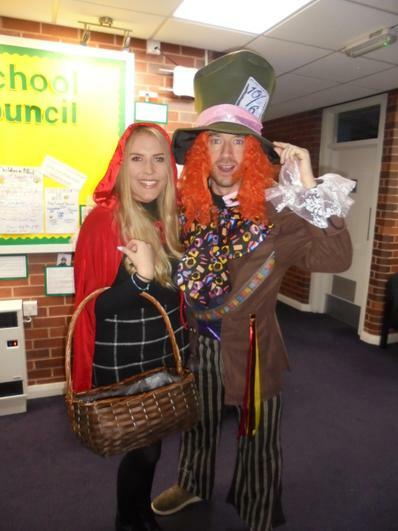 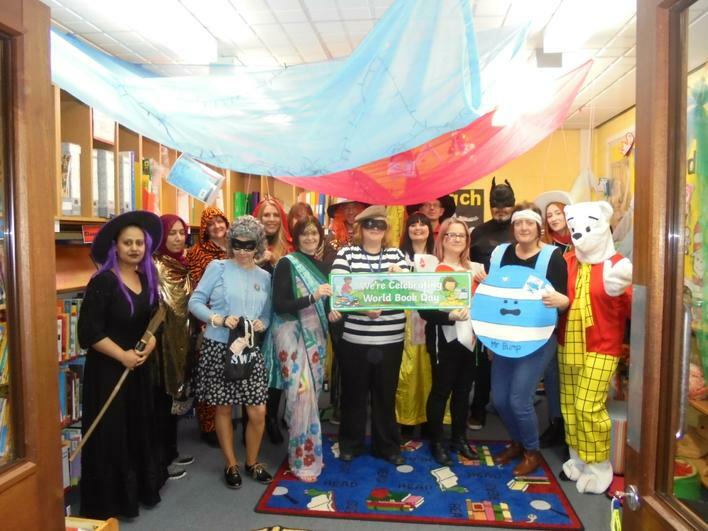 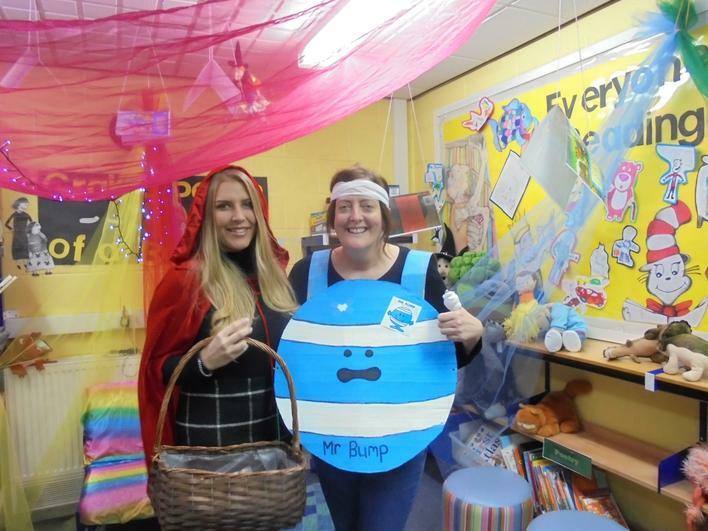 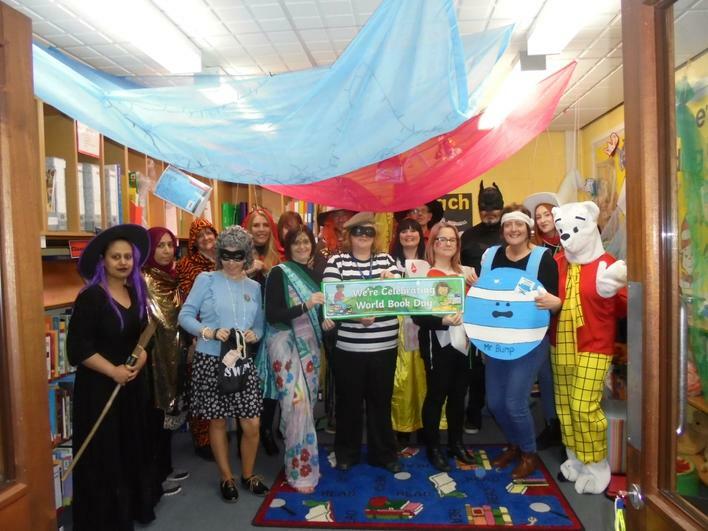 We have also had some fantastic costumes of book characters - please look at the fantastic photos of children and staff.